Size: 2XL, Color: Dark Berry Purple Heather (Purple) is currently out of stock! Size: L, Color: Dark Berry Purple Heather (Purple) is currently out of stock! 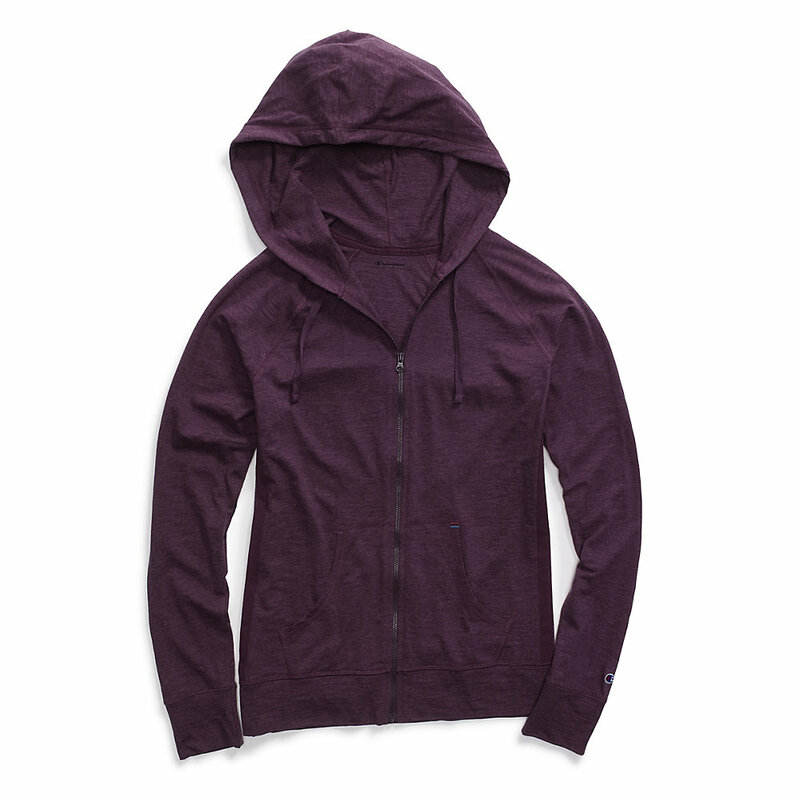 Size: M, Color: Dark Berry Purple Heather (Purple) is currently out of stock! Size: S, Color: Dark Berry Purple Heather (Purple) is currently out of stock! 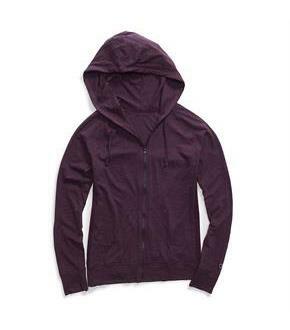 Size: XL, Color: Dark Berry Purple Heather (Purple) is currently out of stock! Laid back style at its softest in heathered jersey. Lightweight, cottony-soft tri-blend creates subtle texture. Split front kanga pocket with contrast bartack. Sporty solid side tape. Hoodie with drawcord keeps you covered. Banded cuffs and waistband for a clean look. C patch logo at cuff.